Houston's death set off what's sure to be a media circus. But let's hope she's better remembered for the voice once soared, even if life later crashed around her. 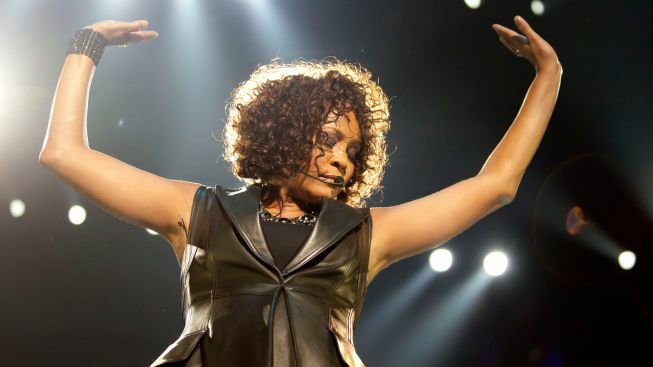 Whitney Houston’s sad decline, which ended Saturday with her death at age 48, played out in an agonizing slow motion over two decades punctuated by pathetic images of a once-overflowing talent sapped by drugs and bad choices. We can expect a much faster-paced – and perhaps longer lasting – media circus as accounts of the circumstances of her final days and moments unfold. But let’s hope Houston is best remembered not for the her hard-to-watch descent and tragic death but for the incredible soundtrack she gave us. Her voice soared like few others, even if life later crashed all around her. In her prime, that voice proved an irresistibly powerful pop instrument fueled by gospel and soul – and informed by an early musical education, via her mother, Cissy, a backup singer for Aretha Franklin, and her cousin, Dionne Warwick. Houston’s self-titled 1985 debut album produced three No. 1 singles, each offering different windows into the wonders of Whitney. “Greatest Love of All” showed us a balladeer in full command not only of her instrument, but of her audience, proving herself an unusually mature performer at age 21. She elevated “How Will I Know” beyond pop confection, imbuing it with a sense of urgency that belied the bouncy tune. “Saving All My Love for You” provided a first tantalizing taste of how high Houston could take us, reaching seemingly impossible octaves in leaps and bounds. The album, with its melding of influences and mass audience appeal, emerged as a worthy successor of sorts to Michael Jackson’s 1983 “Thriller,” the greatest pop package of them all. Her first album also led to more hits for Houston, and presaged perhaps her greatest recorded performance: turning a Dolly Parton country ballad called, “I Will Always Love You,” into a towering epic – the kind of song kids who weren't even born when it came out sing on auditions for “American Idol,” never beginning to approach Houston’s majesty. The song proved the showstopper of “The Bodyguard,” the film that established the buoyant beauty as a potential long-term movie star. The flick was release in 1992, the same year Houston married Bobby Brown. We all know the story from there: Denials and eventual admissions of drug use. Rehab stints. The horrendous and humiliating “Being Bobby Brown” reality show. Embarrassing performances. Comeback albums reaching varying degrees of success, but never approaching her earlier triumphs. Houston’s sudden death following a drawn-out downfall comes only months after another prodigious talent, Amy Winehouse, succumbed to her own demons. As with Winehouse, Jackson and too many other great performers who died too soon, Houston’s death threatens to overshadow her talent in life. There's a danger that with time, Houston, who died two decades after reaching the dual pinnacle of talent and fame, will be better remembered as another cautionary tale of the pitfalls of celebrity, rather than for a storybook rise that would be unbelievable, except for the recordings she left us. 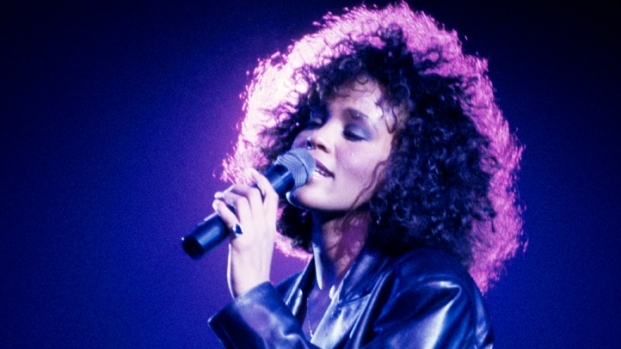 What her weaknesses, Whitney Houston has earned her spot in pop history for a voice that was her greatest strength of all.